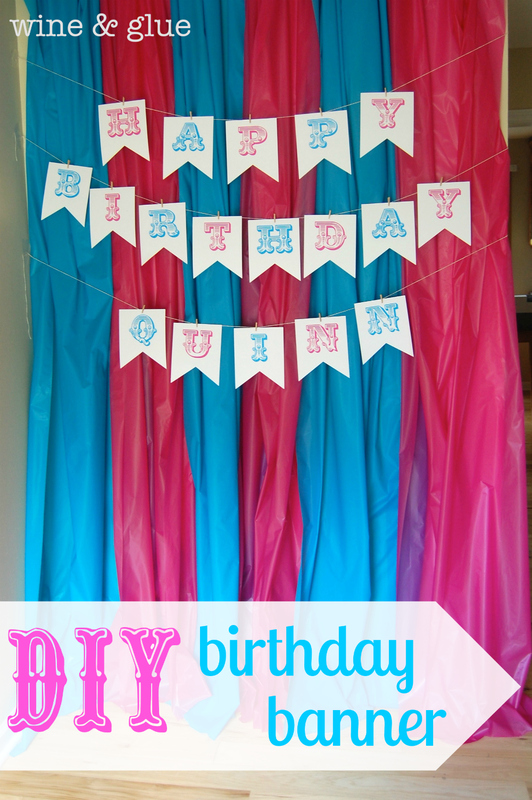 An easy DIY Birthday Banner that is easily customizable. 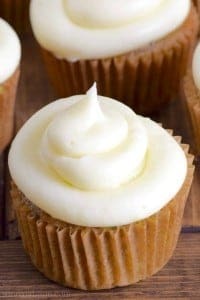 With how all out I tend to go for my kids birthday parties (I have a problem, I know) I tend to need to start things early so I don’t lose my mind. 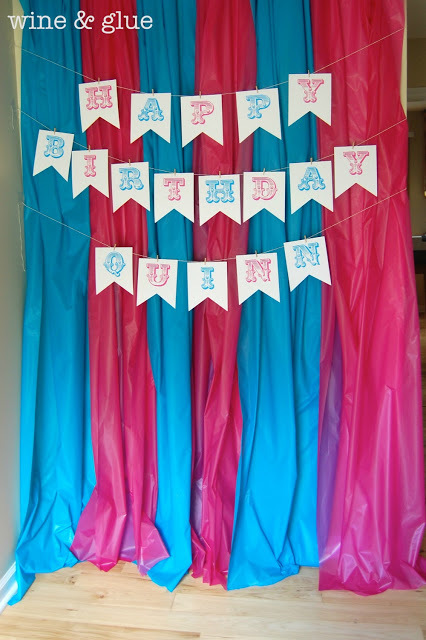 I had a vision in mind of what I wanted Quinn’s birthday banner to look like, and thank goodness I have the Silhouette Cameo Designer Software to help me pull it off! 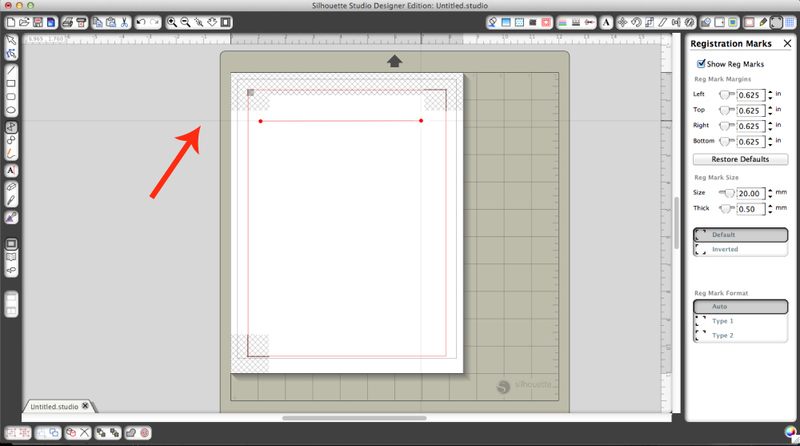 There are some features in the designer software that makes it super easy to draw your own shapes. 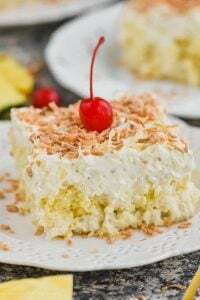 If you are anything like me, you have an image in your head of what you want something to look like. 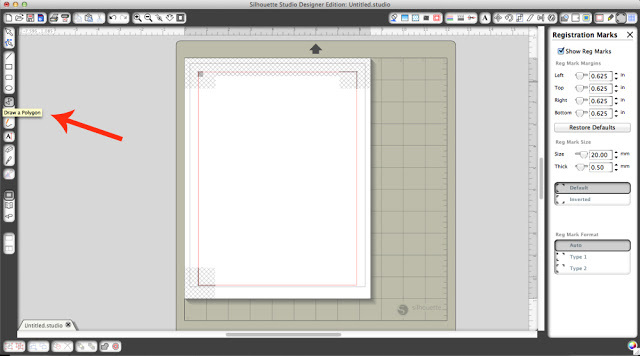 The new software helps you create it and gives you simple tools to make sure that it comes out perfect. Which, given my hyper Type-A-ness, it has me loving this new software. 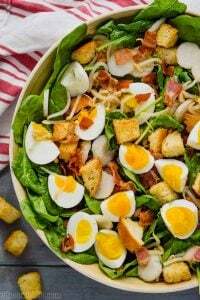 Want to see how easy it is to use? After you have it all downloaded and installed, start by picking the letter sized paper and adding registration marks, since we are going to print and cut – which is probably my favorite feature of the Silhouette Software and the one I use constantly! 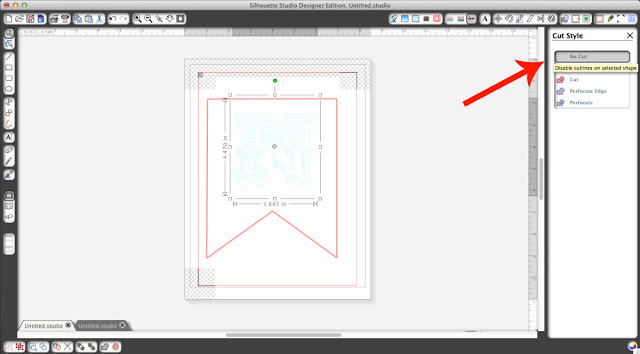 Now pick the option off to the left of drawing a polygon. With the cross hairs that are in the Designer software, it is really easy to draw a straight line, or the top of your little birthday banner pennants. 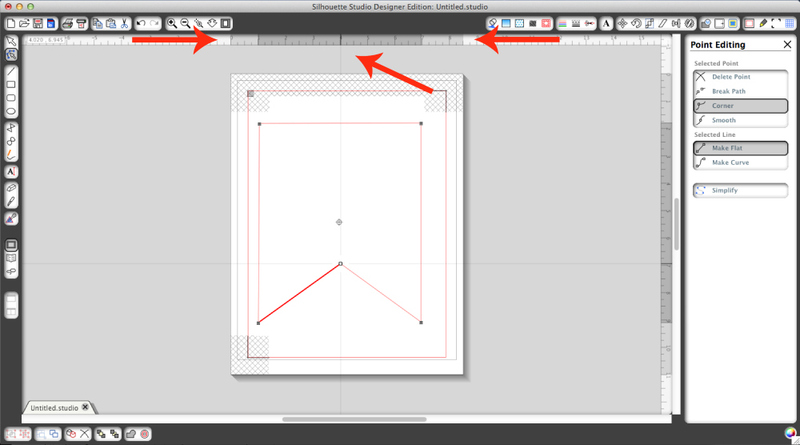 You can also use the cross hairs to make sure that all your sides are straight and that the bottom two points of your banner are level. You can see that just drawing the shape free-hand, it is really off center. 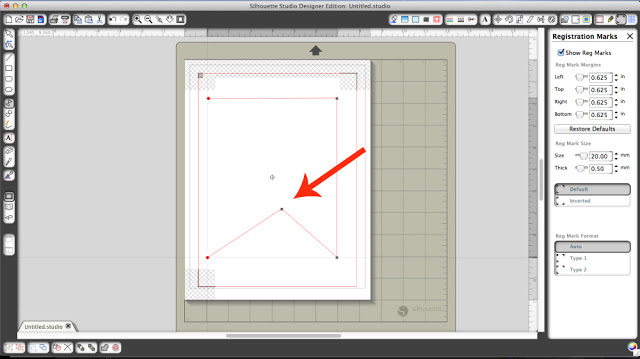 But if you look at the top of your screen, you can see that it shows you on the ruler how big your shape is. 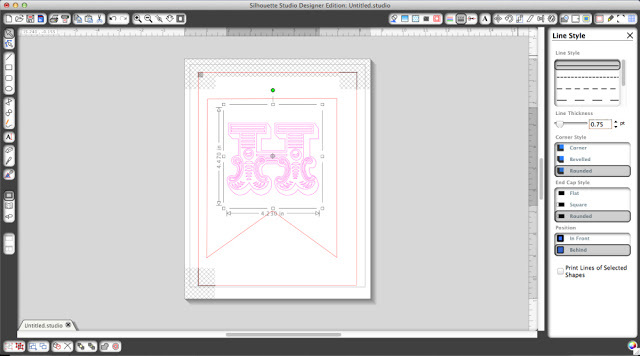 And that allows you to line things up in the exact center of the object. I love this feature! 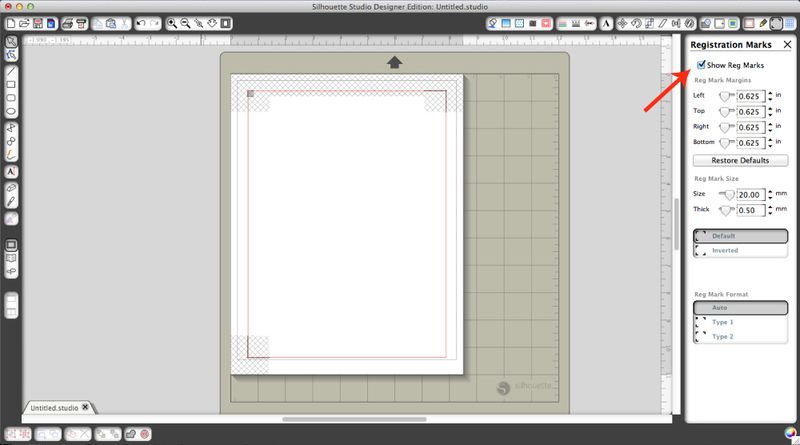 Now just add your letters and print one at a time. Note: Make sure you don’t move the outer pennant shape at all after printing the first letter, because you are going to use the same basic layout for all the letters and you want it to cut right. Make sure you mark all your letters as no cut before you start cutting. 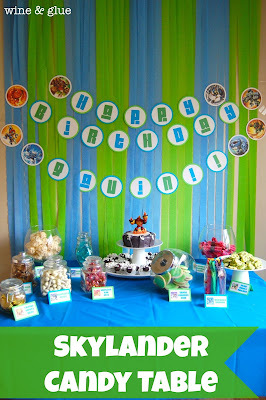 A super easy, super delightful Birthday Banner that you can change so easily using the Silhouette Cameo Designer Software! 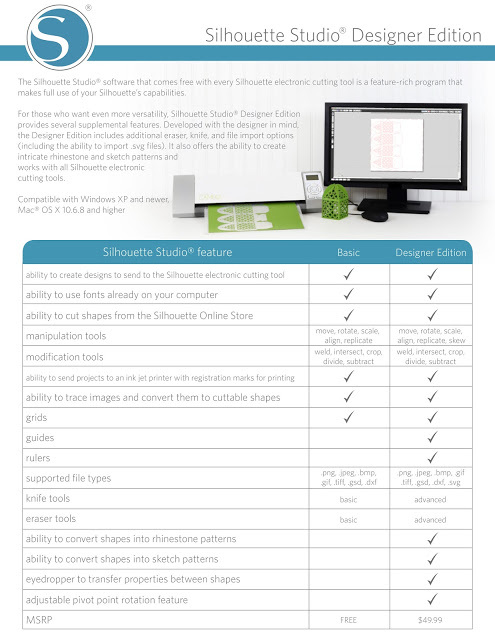 If you do any sort of party planning, scrap booking, card making, or crafting in general, you will love having this software. And good news! Now through July 10th you can get the software for a great price! 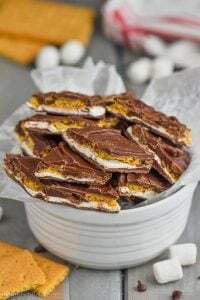 Normally $49.99, you can get it with promo code GLUE for only $24.99! 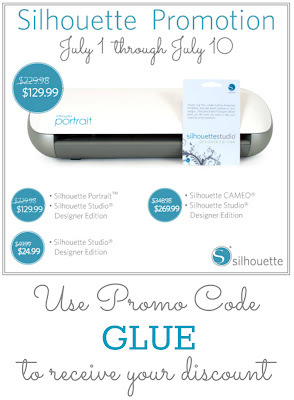 If you don’t have a Silhouette Cameo or a Silhouette Portrait you can get great deals on those now too! Just get them quick, because this promotion lasts only a little over a week. The feature I showed off here is just one of a BUNCH of new and awesome features! If you are wondering about the differences between the basic software and designer edition, check out the image below. And if you want to see the differences in action, check out this video! Looking for some other great DIY Birthday Banners? 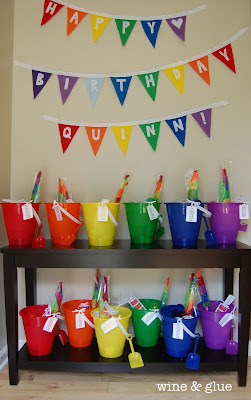 Look at this party posts for some inspiration! What a fun tutorial! I love my Silhouette! Thanks for the tutorial! What font is that called and where did you get it? I’m a banner designer in new york called banner guru. In your post I really got some fabulous ideas about diy birthday banners. Thank you so much for all this staff. Highly recommended.